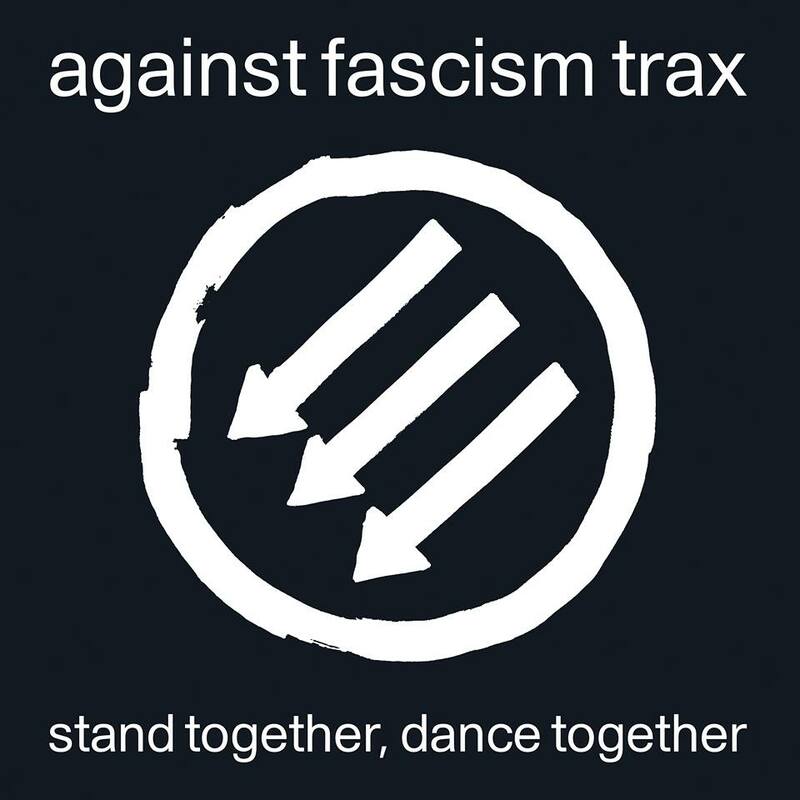 Optimo legend Keith McIvor has launched a new anti-fascist music label ‘Against Fascism Tax’ with the aim of releasing ten 12″‘s in 2019. “Many small actions combined can have great power, and it is always better to try to do something than to do nothing. I have long believed this. It breaks my heart that AF Trax must exist, but sitting back and doing nothing is an option I simply cannot countenance. Our current global political climate gives grave cause for concern, because when the world tips to the right, those within marginalised communities feel repressive outcomes directly & immediately. It is easy to think “it surely isn’t so bad”?, but those people precarious in their life circumstances, marginalised in our communities and displaced across the borders of the world are already suffering the consequences – often violently – of this shift in ideology. We live in an era where talking is endless, but where actions are harder to find. If AF Trax reaches just one person to make them change their mind over being a supporter of the far right, motivates somebody to work against fascist thinking, informs someone or raises funds – then I will view it as having been a success. Something solid will have been created, we will have done something. The culture of dance music that we know and love was born out of the struggles of marginalised and vulnerable communities across the world – and those who assert politics does not belong in dance music are shamefully ignorant of this essential history. Dance music as a culture would not exist as we know it shorn from that history. The dynamics of struggle and celebration has always (and will always) run deep in the DNA of Dance. The label’s message is very simple. The far right ultimately wish for the destruction of our way of life and indeed the lives of many of the people we love. The message is love. The message is solidarity. The message is No Pasaran – They shall not pass. It is a call to stand together, it is a call to stand up, it is a call to ACT. Individually we may be powerless, but together we are strong. ** All label profits will be donated to Hope Not Hate (www.hopenothate.org.uk) which campaigns to counter racism and fascism.